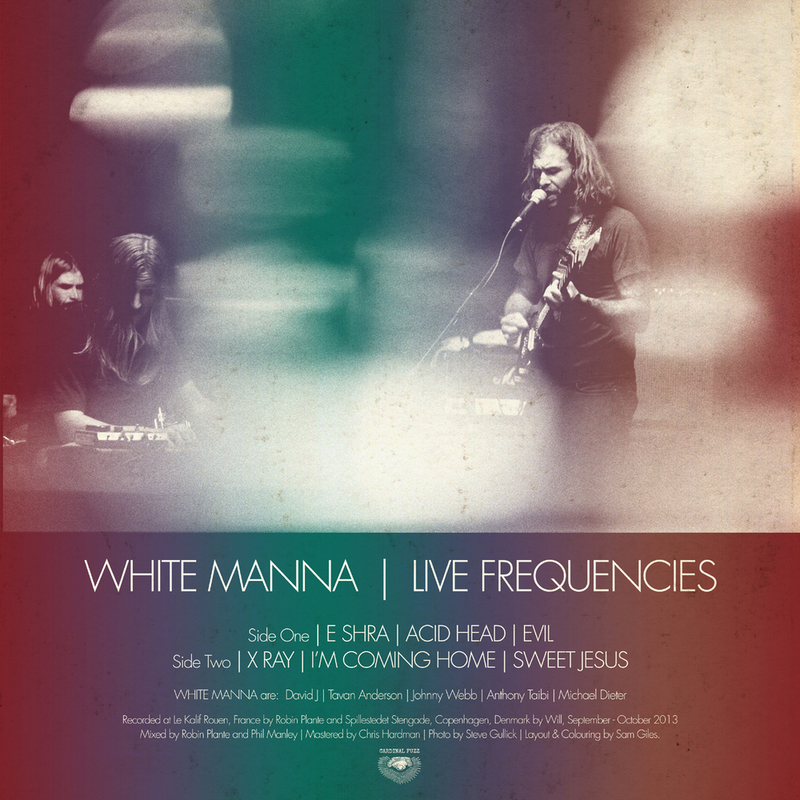 Looks like SOB will be getting some White Manna / ‘Live Frequencies’ from Cardinal Fuzz for US/NA orders … Stay tuned, stay sharp. If this kind of information is important to you—and we have no idea why it wouldn’t be—then may we suggest signing up for SOB updates? Your time is important. What we say will be too … just like this.